Learn Twitter Marketing! This is my personal strategy what i`m using every day to promote my Affiliate Links, ClickBank products and my hotels-travel website. As well I`m doing sponsored tweets. This strategy brings me stable income every month and my Twittеr account growing every day and I`m really happy with this. 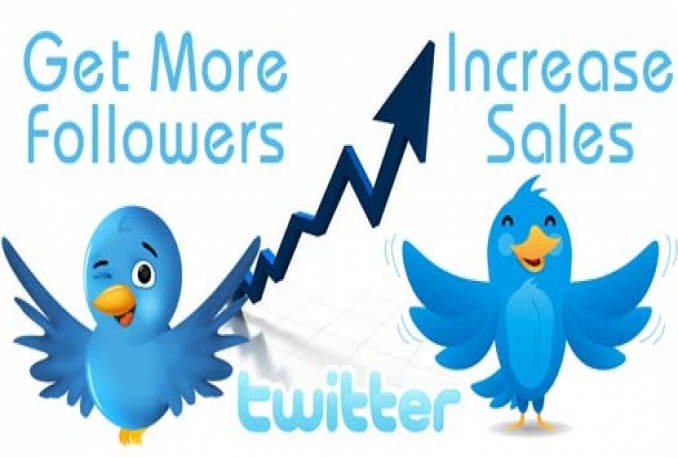 I`m always working to improve my results so this why I want to share with my Twittеr Marketing strategy with community! After order you will receive link to my YouTube channel to private video with detailed course. Also I recommend you to join largest Affiliate Marketing community! More then 300 000+ members! Place order and Learn Twitter Marketing Strategy!